A stroll around town gives you an idea of the wealth of beautiful homes and architecture we have in Cranford. 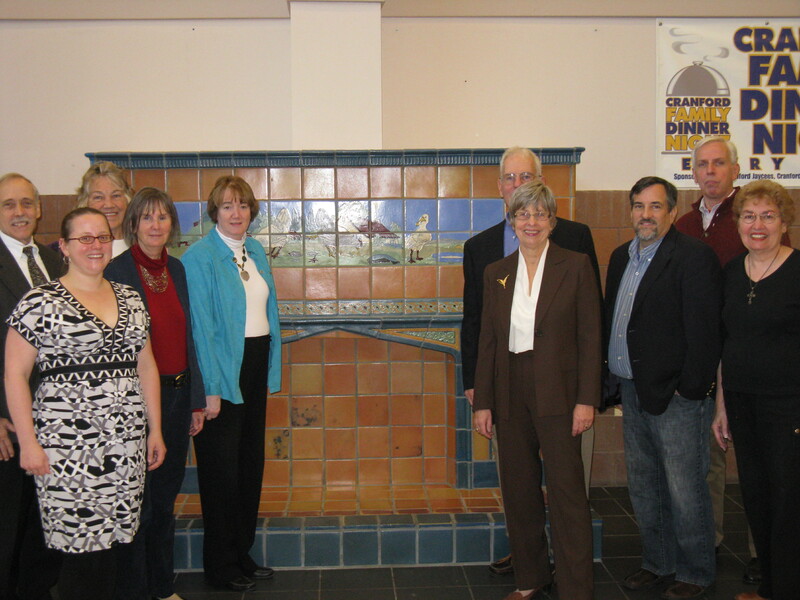 To help maintain all we have and to develop a deeper appreciation for that history, the Cranford Historic Preservation Advisory Board was created. Two of the members are Maureen Strazdon and Vic Bary and they provided some background on the board and reviewed some of the highlights of the past year. Left to right: Ed O’Malley (2013 Township Liaison), Maureen McDougall, Alice Bellante, Teresa Montani, Carolyn Youngs. Vic Bary, Maureen Strazdon, Bill King, Ron Meeks and Loretta Smith. Not pictured are Myron Borden, Kinney Clark, Matt Cohen, Lori Hoffner and Michael Mason. 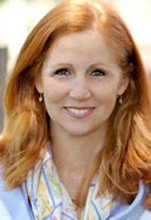 Dr. Gayle Carrick is coming up on her sixth anniversary as superintendent of the Cranford Public Schools. Much has happened during those years including adoption of Common Core Standards. Dr. Carrick sat down this morning in her Lincoln School office to talk to Cranford Radio and tell us a little about her background and some of the highlights and challenges faced by Cranford’s public schools. Joe Litterio grew up in Cranford and played for the Cougars before graduating in 1989. 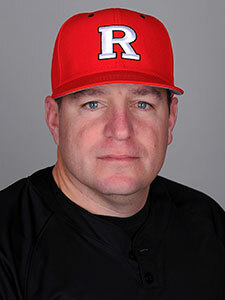 Just a few days ago, Litterio was named the new head coach for the Scarlet Knights baseball team, only the third coach since 1961. Cranford Radio traveled to the Rutgers Athletic Center in Piscataway to talk with Coach Litterio about his Cranford years and what lies ahead for Rutgers this season. 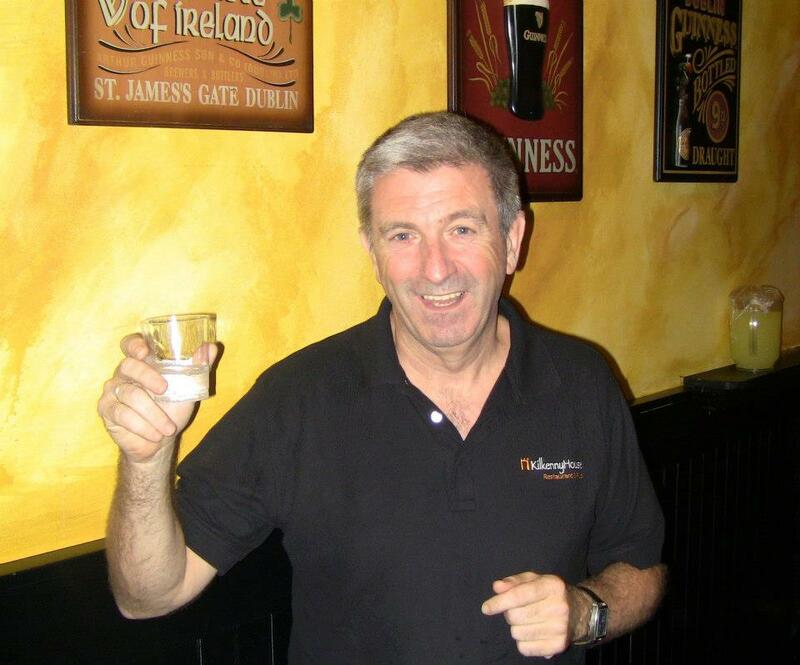 New Cranford Chamber of Commerce President, Kurt Petschow, Jr. 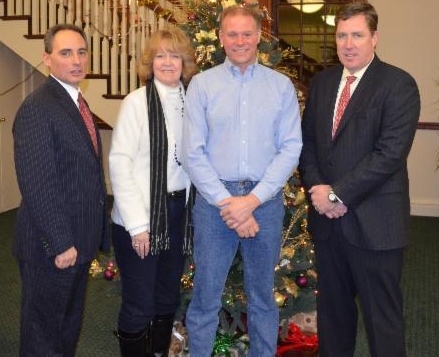 The new year saw the installation of new leadership for the Cranford Chamber of Commerce. Kurt Petschow, Jr. is the organization’s president. The Chamber is involved with a number of activities in town, including three street fairs, the annual visit of the Zerbini Family Circus and numerous networking events. Cranford Radio sat down with Kurt at Southside Roast to talk about what’s planned in the year ahead and to learn a little more his background. Interview with Kurt Petschow, Jr.
Cranford is represented in the New Jersey State Assembly by two legislators, Jon Bramnick and Nancy Muñoz. Assemblywoman Muñoz has represented the district since May 2009, assuming the seat held by her late husband, Dr. Eric Muñoz. 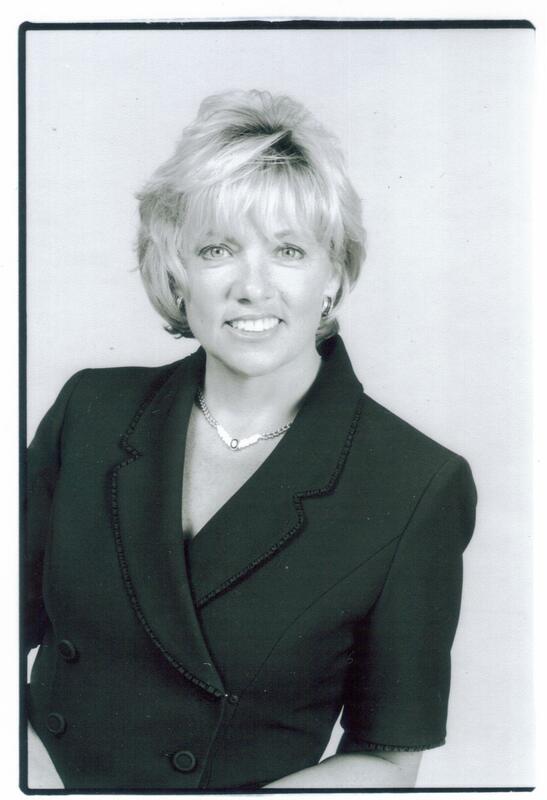 Cranford Radio had an opportunity to sit down with the Assemblywoman in her Summit district office and asked her to tell our listeners a little about herself. 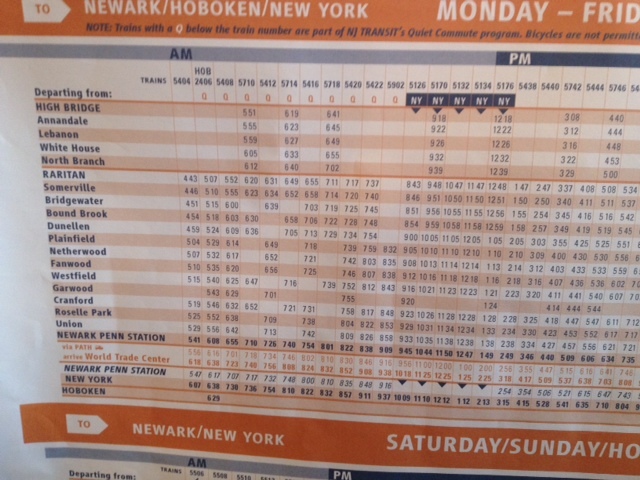 It’s long been a dream for Cranford rail passengers to have a one-seat ride to New York City and that wish becomes reality on Monday, March 3 when NJ Transit begins weekday off-peak direct service on the Raritan Valley Line. 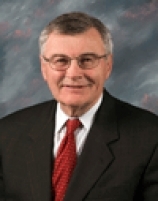 Peter Palmer is a Somerset County Freeholder and Chairman of the Raritan Valley Rail Coalition. During a meeting in Westfield Tuesday morning he outlined what will happen and the steps that are hoped to follow.